Top Five Ways South Africans Are Using Their Coffee Machine Wrong – Get a Better Cuppa Today! Top Five Ways South Africans Are Using Their Coffee Machine Wrong – Get a Better Cuppa Today! Making coffee is not rocket science, although it is – in and of itself – a science nonetheless. 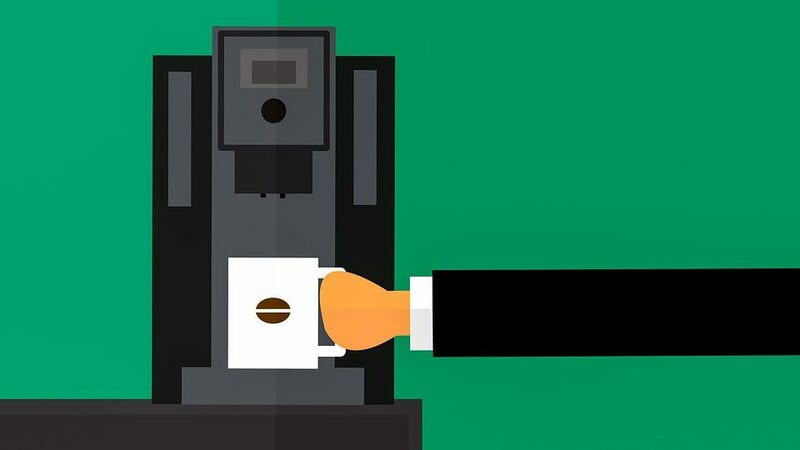 Those of who are lucky enough or own or be renting a coffee machine should be getting the best deal of them all – I mean – the coffee machine does all the work for you, right? Wrong. It’s usually all the unseen inner parts of the machine that never get washed or cleaned. Even if you regularly wash the pot and grounds basket, you’re missing a major component; many people do not know that they need to descale their filter coffee machine, but it’s the key to the health of your machine and the taste of your coffee. 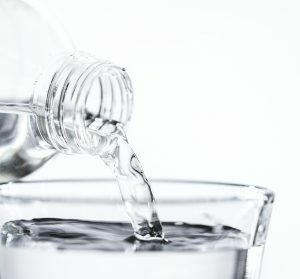 That’s because your tap water is filled with minerals—calcium, magnesium, limestone—and over time, they can build up in the inner workings of your coffee machine. Read more about limescale build up in this article. They not only make your coffee taste off, they can also ruin your machine. Some machines have lights that tell you if a de-scale is needed, but a quick descale twice a year is a pretty safe bet for most coffee machines. With an automatic coffee machine, you don’t have control over two big components of coffee making: the temperature and time. That means you only have control over one thing: the beans. 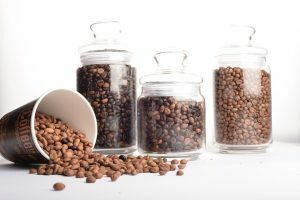 Why not “splurge” a bit and buy fresh, high-quality whole beans? 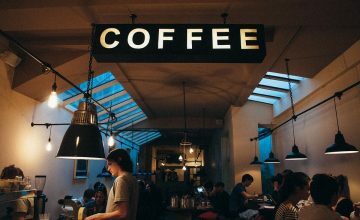 Skip the aisles of retail outlets, where most beans tend to be older, and head to your local coffee roaster or shop. Look for coffee beans that have a roast date, not a best-by or best before date, and buy as close to that date as you can. Also, only buy as much as you think you’ll use in about a week, or two weeks at most. Distilled water could help prevent scale in your coffee machine, but your coffee flavour will take the fall. 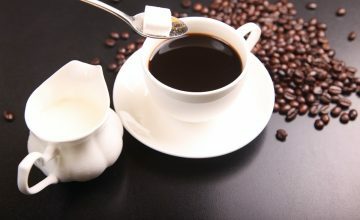 Coffee experts will all agree needs some dissolved solids, like minerals, in order to extract properly. Coffee made with distilled water will not taste very good. 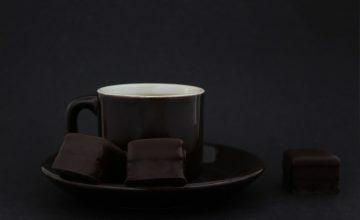 Some high-end coffee shops actually filter everything out of their water and then put the perfect mix of minerals back in. Don’t believe us? We’ve got a whole article on just that, right here. Read the article on how grind size affects the taste of your coffee. There’s a size and a grind for every type of brew you’re making – and using the wrong one could produce a less-than-thrilling cuppa. 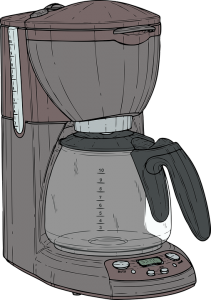 If you brew in a French press or cold brewer, you need coarse-ground coffee. If you’re making espresso, you want a very fine grind – which provides for a stronger taste. 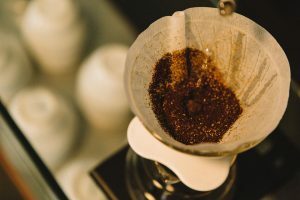 For a filter coffee machine, your grind should be somewhere between those two methods. 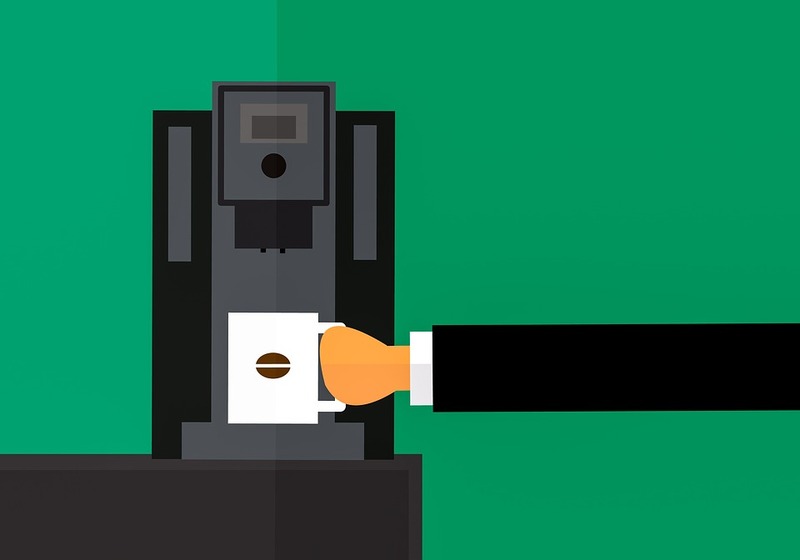 The wrong size can clog up your machine, make a mess, and give you a wacky tasting cup of coffee. 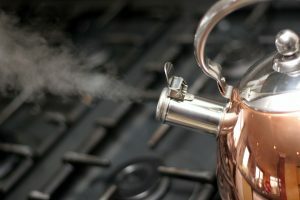 Some people pour their coffee straight off a boil. Turning off the heat and waiting 30 seconds allows the water temperature to get down to about 205°F (95°C), a slightly lower and optimal temperature that won’t burn your precious grounds and inevitably ruin your coffee. 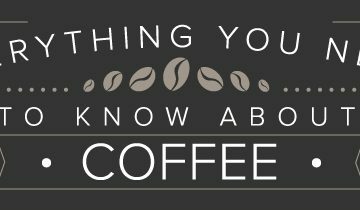 Click here to see our coffee machines available!